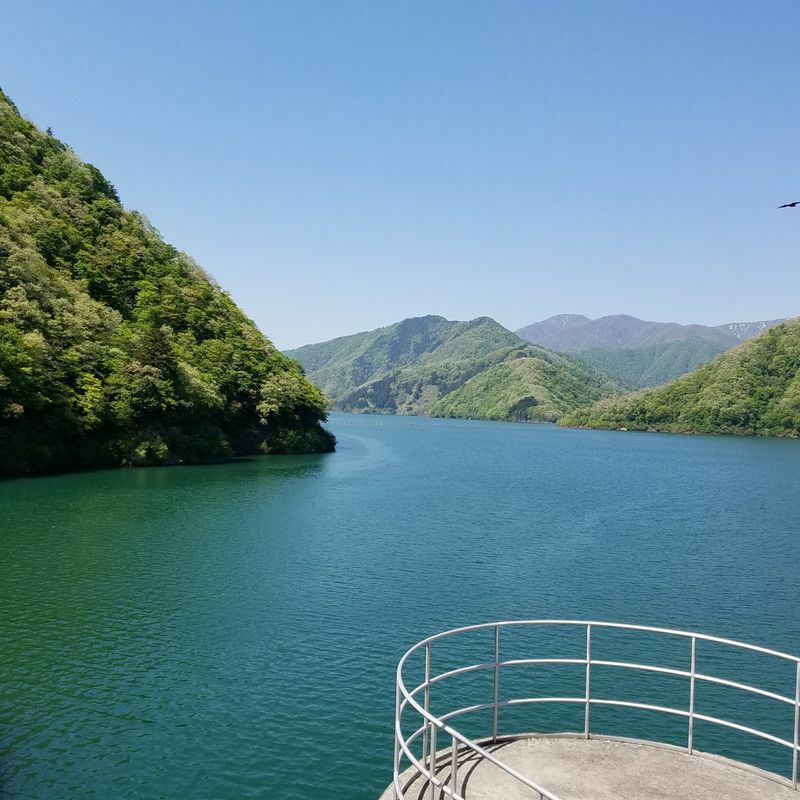 Gallery - Tokuyama Dam's lake from the north and south ends. I’ve lived in Japan for a good 6 years now. I'm still discovering things in my local area, Gifu's Seino region. For instance, just recently I checked out the Tokuyama Dam in Ibigawa, Gifu. It’s one of the largest dams in Japan. It is a bit of a drive from the local expressway, but what a drive! This was my fourth time going to the dam, but the first time I’ve been to the museum there. I usually drive right to the north end of the dam lake, where the road abruptly ends. The restaurant at the museum is not half bad considering the remote location. I highly recommend it if you have a car and want a nice daytime drive through the mountains in west Gifu.